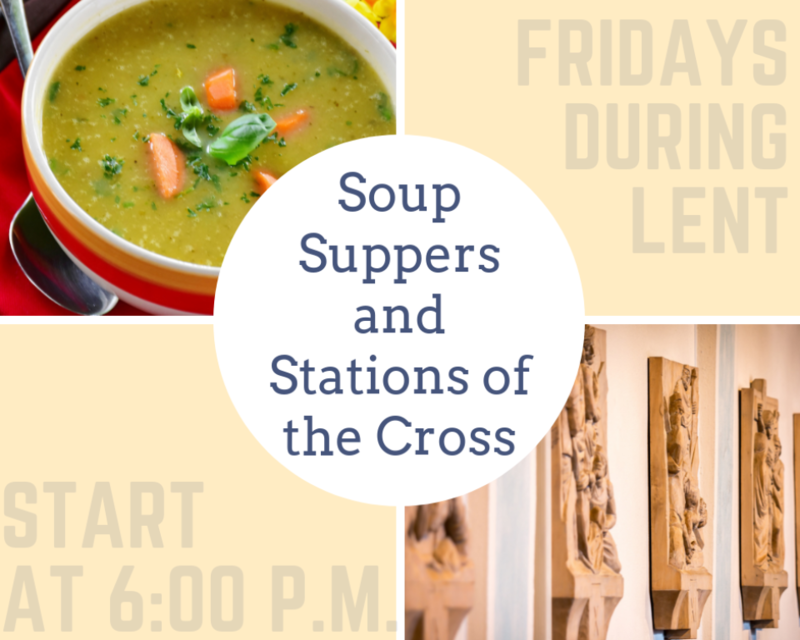 Join us for Soup Suppers and Stations of the Cross during Lent! Soups are provided by ministries in the Parish and are free to attend. Soup Suppers are in the Great Hall starting at 6:00 PM and Stations of the Cross start at 7:00 PM in the Church. Soup provided by the Catholic Singles United and Mom's Ministry. Soup provided by the Arlington Life Shelter Food Service Ministry and the Adult Liturgical Choir. Soup provided by Holy Trinity Catholic School and the Formation Ministries. 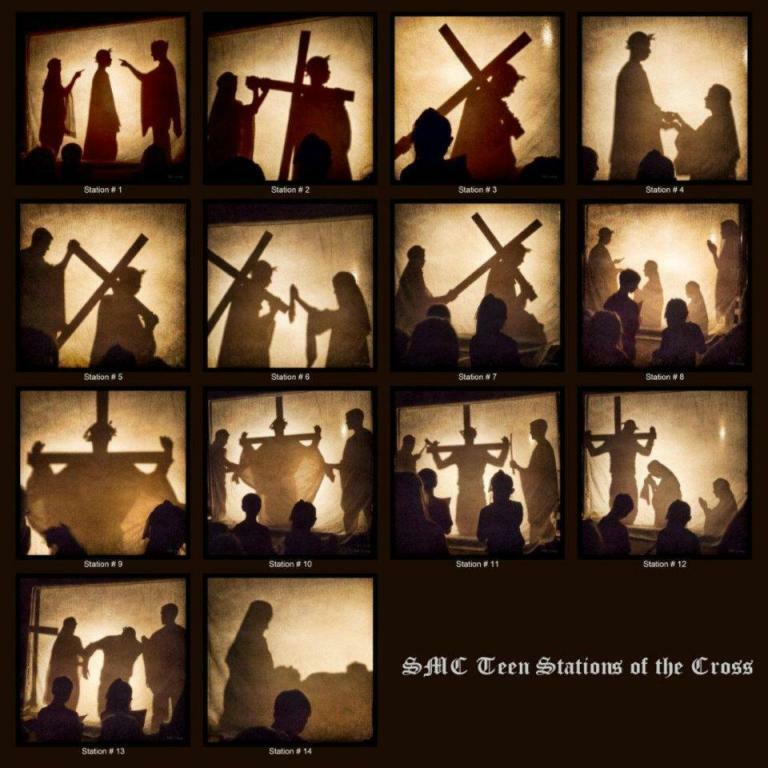 Bilingual living stations at 7:00 PM. Soup provided by the Tongan Community and the Homebound Ministry. Soup provided by the Pastoral Advisory Council and the Hispanic Community. Soup provided by the Pro-Life Ministry, Gabriel Project Ministry, and Vegetable Garden Ministry. Is your ministry interested in volunteering?